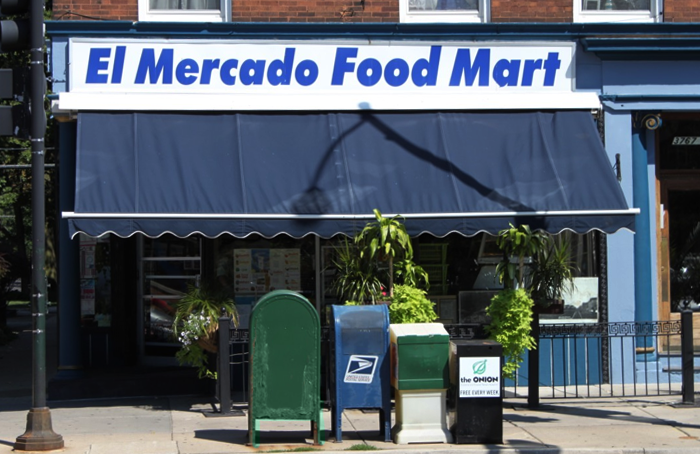 El Mercado Food Mart is a neighborhood and family tradition in Chicago. Our store offer the very best in prime meats, cheeses, bread, produce and specialty Latin American items. We stand behind every item in the store, as being top-quality and the most delicious products we can find. Our butcher shop staff is highly trained to create the best cuts for your cooking and dining experience. such as TANGO SUR, FOLKLORE & Barra Ñ.